Pink color. 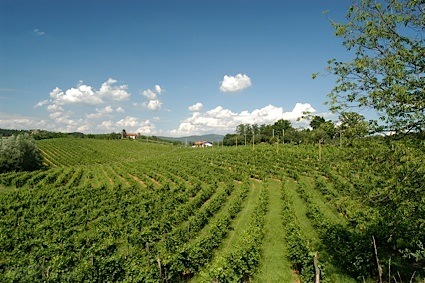 Aromas and flavors of chocolate walnut fudge and black forest cake with an bright, moderately sweet medium-to-full body and an interesting, medium-long finish conveying shades of milk chocolate shake, cherry brandy, and spiced fruit nut cake. A tasty chocolate and nut cake-like offering. Bottom Line: A tasty chocolate and nut cake-like offering. 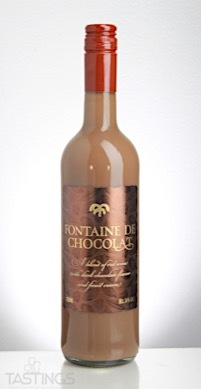 Fontaine de Chocolat NV Germany rating was calculated by tastings.com to be 89 points out of 100 on 4/5/2018. Please note that MSRP may have changed since the date of our review.